Welcome to the first Grace at Home party of 2018! Grace at Home is a weekly link party for celebrating all the ways we make our homes places of grace and beauty. We've been gathering here for a long time, and I so appreciate the community of support and encouragement that exists here. Here are some of my favorites from our last party. 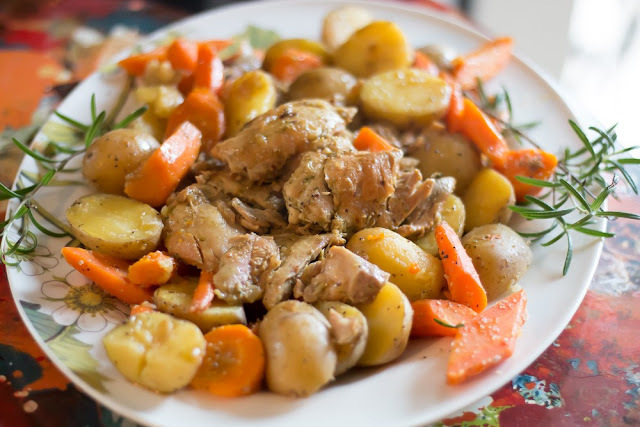 I like starting the new year with some new recipes, and this year I especially want some pressure cooker recipes. I have an Instant Pot, but so far I haven't used it. This recipe for Pressure Cooker Pesto Chicken from Jaxx at The Bearded Hiker may be the first one I try! The weather here has been bitterly cold for many days, and my skin is getting terribly dry. 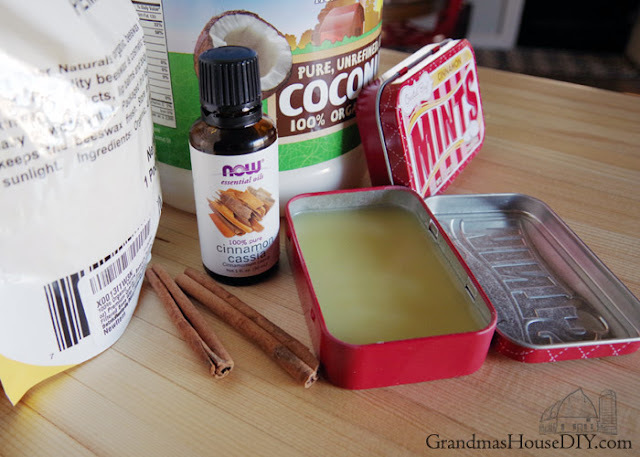 I was glad to see this recipe for hand balm from Tarah at Grandma's House DIY. 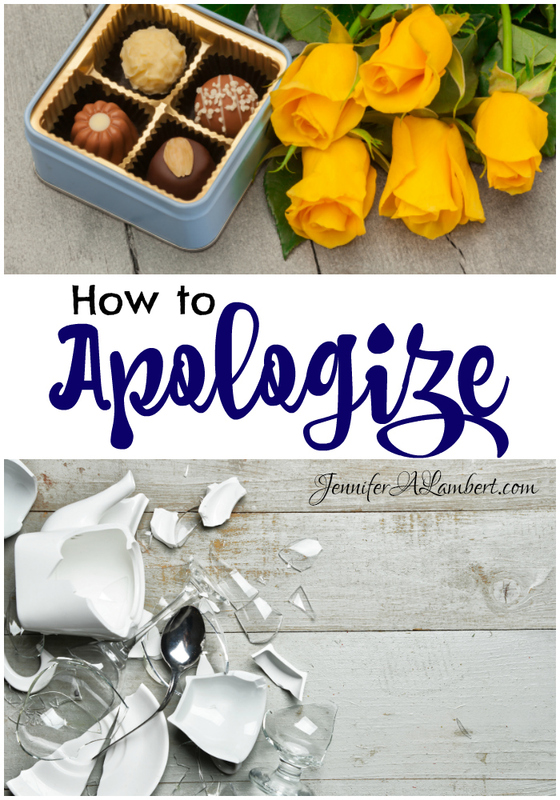 I was delighted to see this post called "How to Apologize" from Jennifer Lambert. We all make mistakes, but often we're not quite sure how to make things right. Jennifer offers some really practical advice. As for me, I shared some really exciting news for 2018. 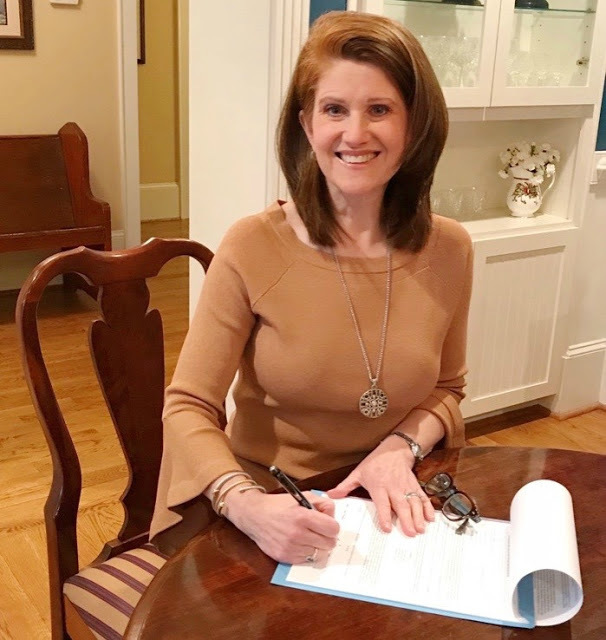 I just signed a contract to write a book for InterVarsity Press! Please take a look at my post, "Here's To An Incomparable New Year" and let me know what you think. A big thank you to everyone who joined our last party! I'm so grateful for each person who links up each week. If you've been featured, feel free to grab the "I was featured" button. I'd be so proud if you displayed it! New Year blessings, Richella, and thanks for hosting! I love that you are publishing with IVP. They've created some of my favorite books in 2017! Blessings to you! Thanks for featuring my post and congrats on the new book! Happy New Year! Congratulations and Happy New Year beautiful! Thanks for hosting and congratulations on the book! Great way to start the new year! Congrats to you, Richella!! Thanks so much for hosting!! congrats on your new book Richella that's so exciting! i'm happy to be joining your party today. Congrats on your book signing! Congrats on your contract! How exciting! Hope your holidays were great. Happy 2018! Congrats on the book contract! That is so exciting! Thank you for sharing your story on comparison in your upcoming book as well as in your post in regards to the pictures. I can so relate, Richella. I so want to pull things off like I see others do. Just never quite works the same for me. I think we all sort of feel like that! Looking forward to your book!! Happy New Year! Thanks so much for hosting such a cool party! P.S., congratulations on the book contract! How exciting! Richella, Congratulations, again, on your book signing!! I'm so very happy for you. What a wonderful New Year. <3 Thanks for the party, sweet friend. I've linked up a great post, I think, on how, when and why to start a Gratitude Journal. I'm hoping many people will take on this challenge for the New Year, as opposed to resolutions.